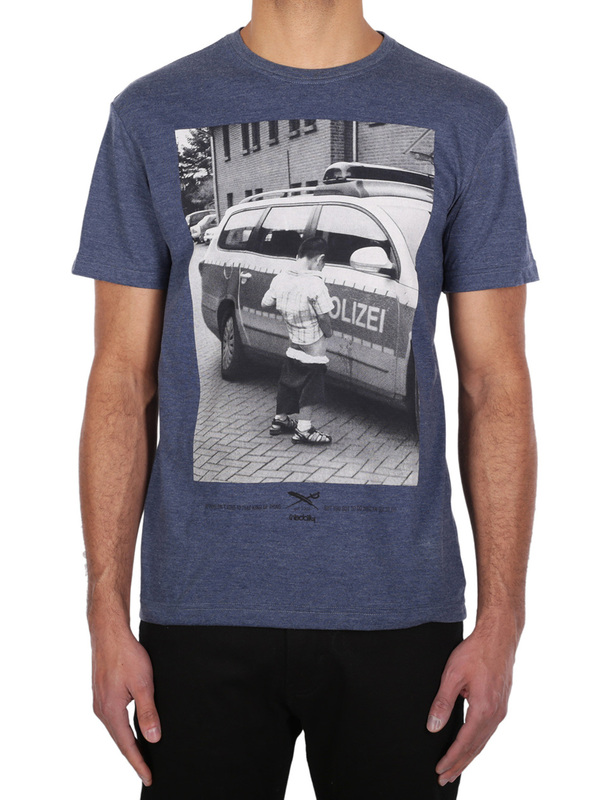 The Iriedaily Pissizei Tee with an extravagant photo print. We do not recommend this form of toilet, but for kids it can be very pressing sometimes. Key-piss in your summer attire!